In this Majority Report clip, we watch writer Lauren Duca, who authored a piece for “Teen Vogue” titled “Donald Trump Is Gaslighting America,” appear on Fox News with Tucker Carlson. 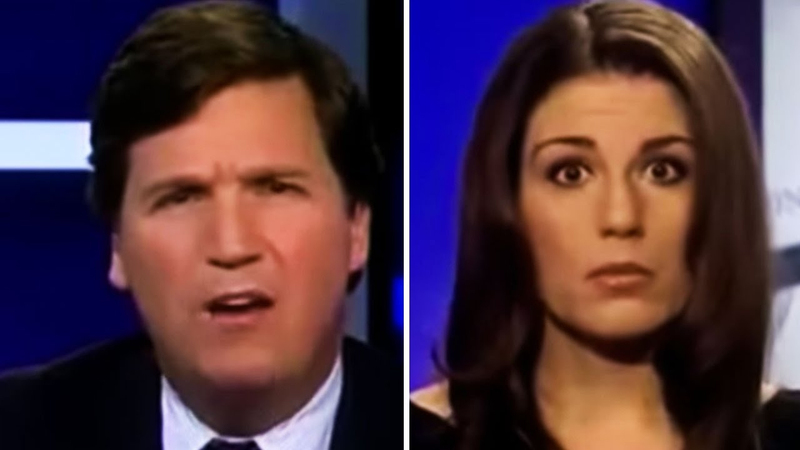 Tucker Carlson is a shameless piece of garbage, and Duca fends off his attacks like a pro. It’s an embarrassing thing to watch, becuase Carlson descends further and further into rude and completely unprofessional attack tactics as the segment goes on.